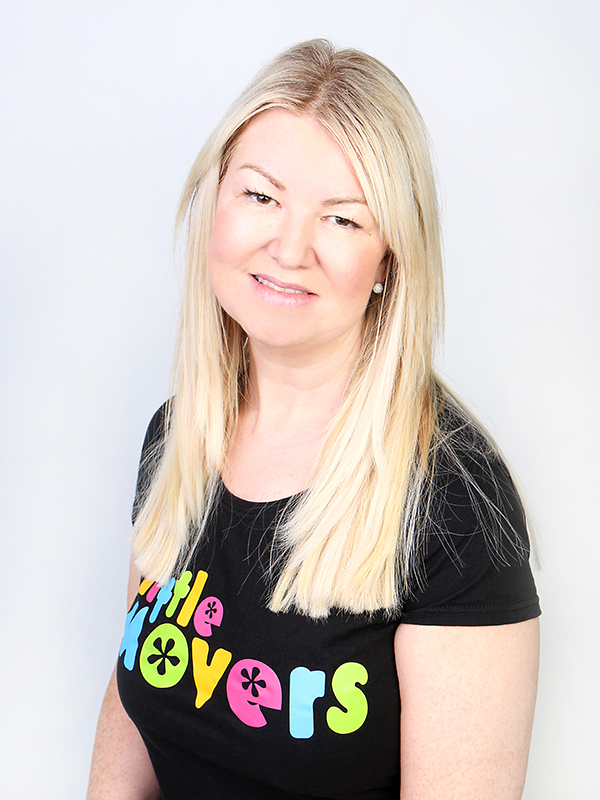 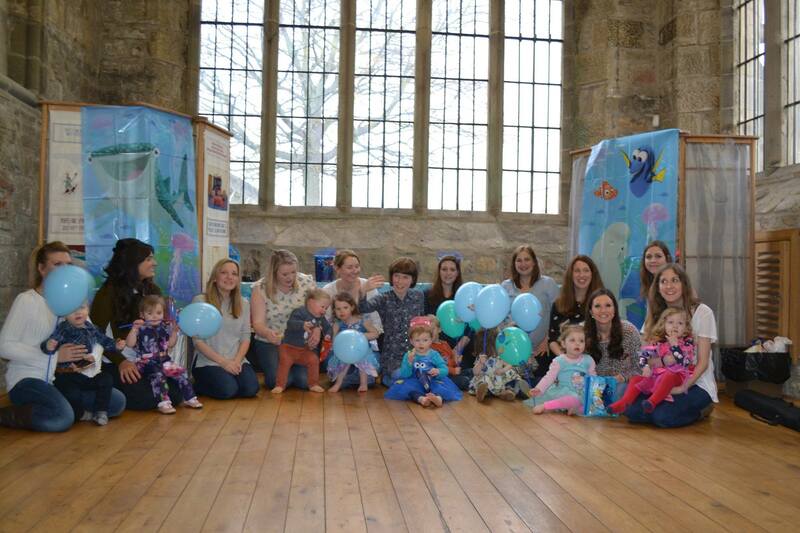 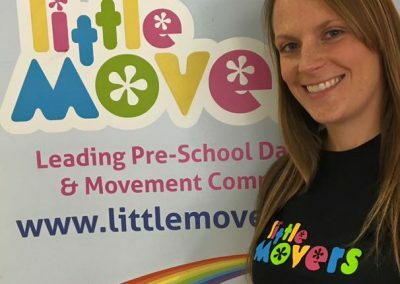 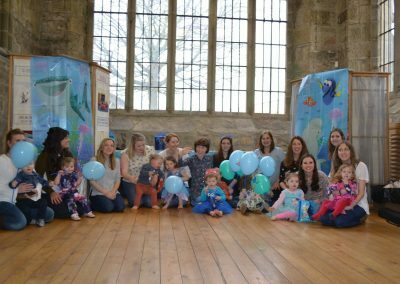 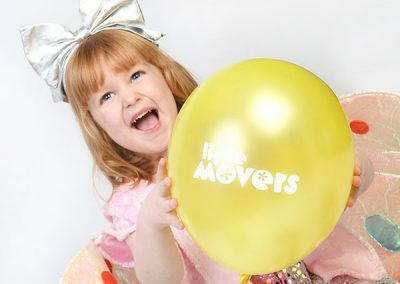 My name is Dawn and I am the proud franchise owner of Little Movers Durham and Seaham. 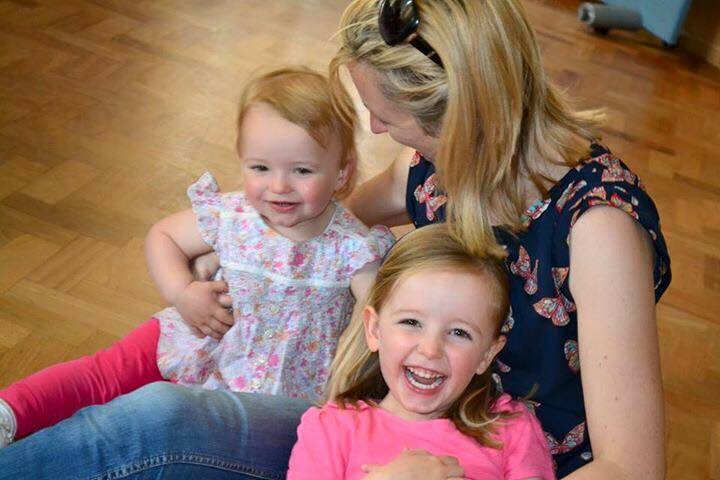 I live with my husband and 2 daughters Lily and Grace. 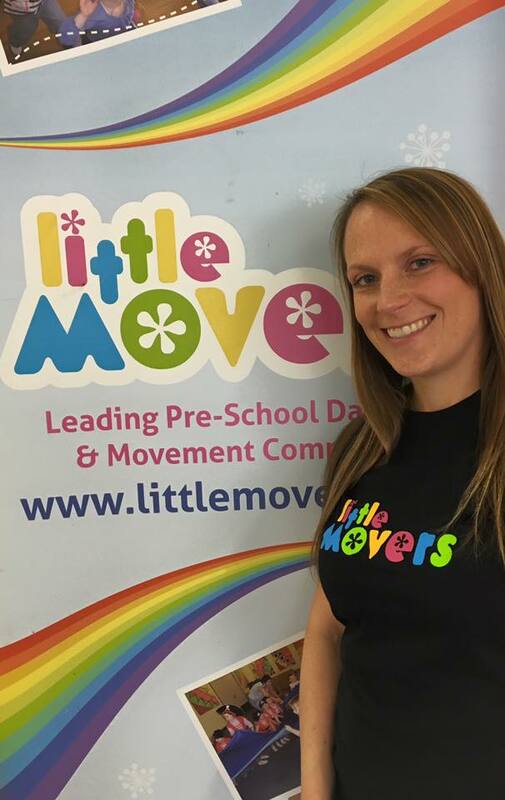 I am so excited to start my Little Movers journey by bringing classes to our area. 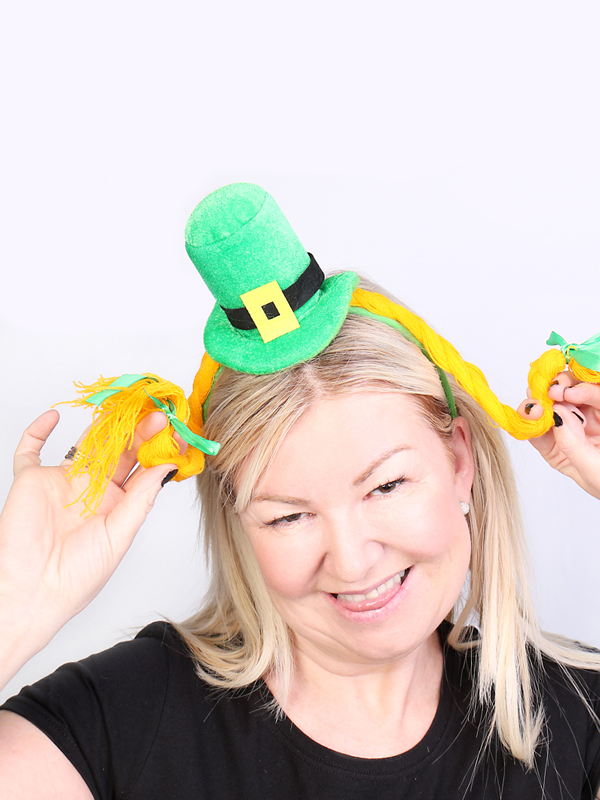 I will be covering postcodes DH1, DH5, DH6 and SR7. 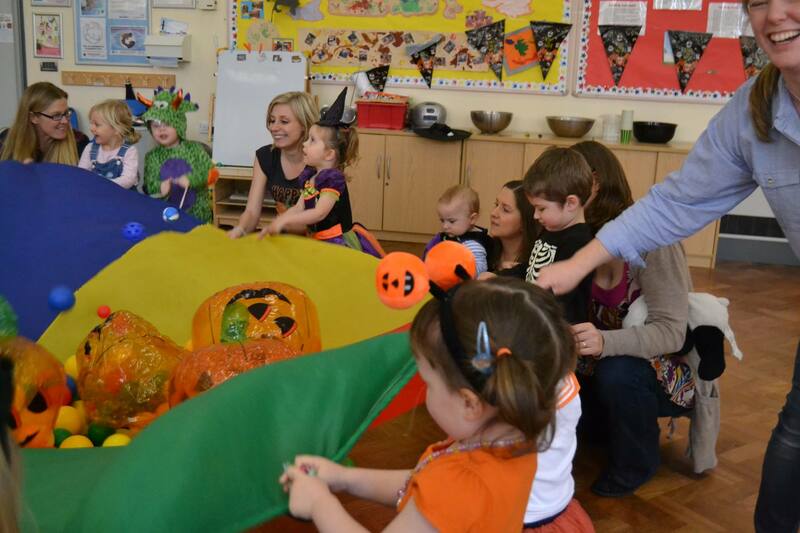 I am an Ofsted Registered Childminder and qualified Teaching Assistant. 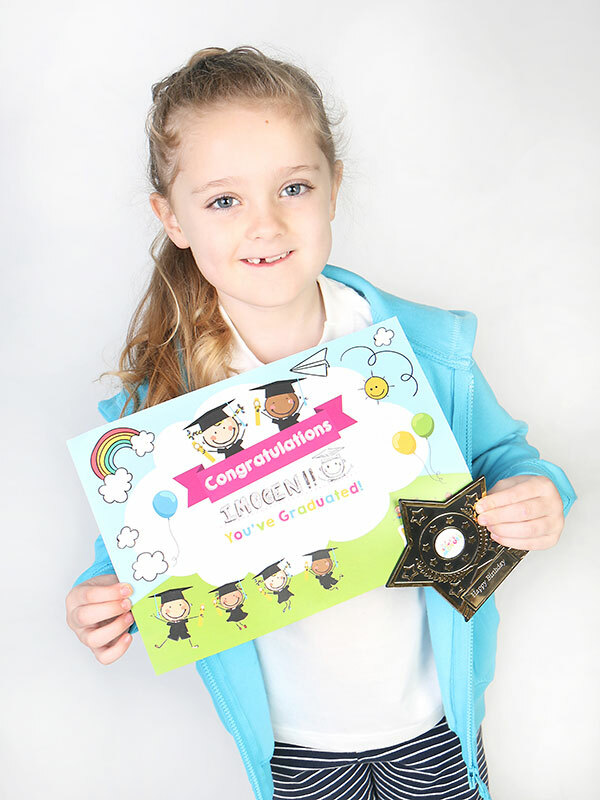 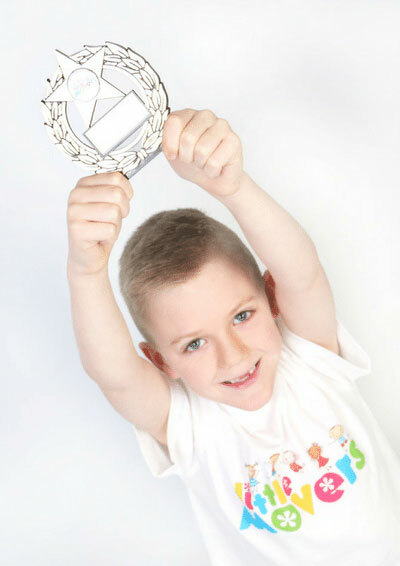 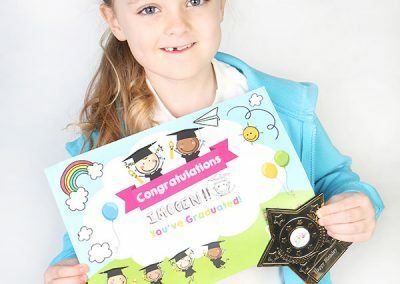 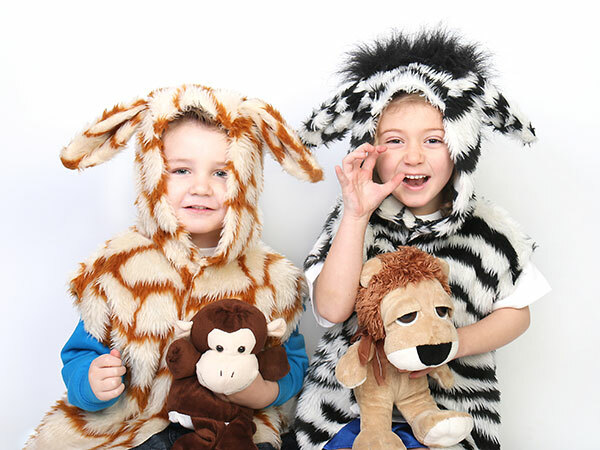 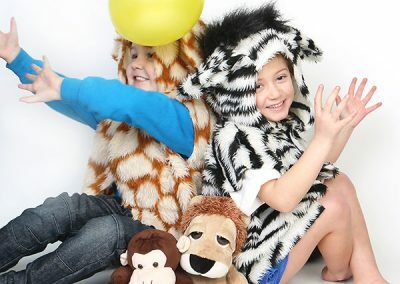 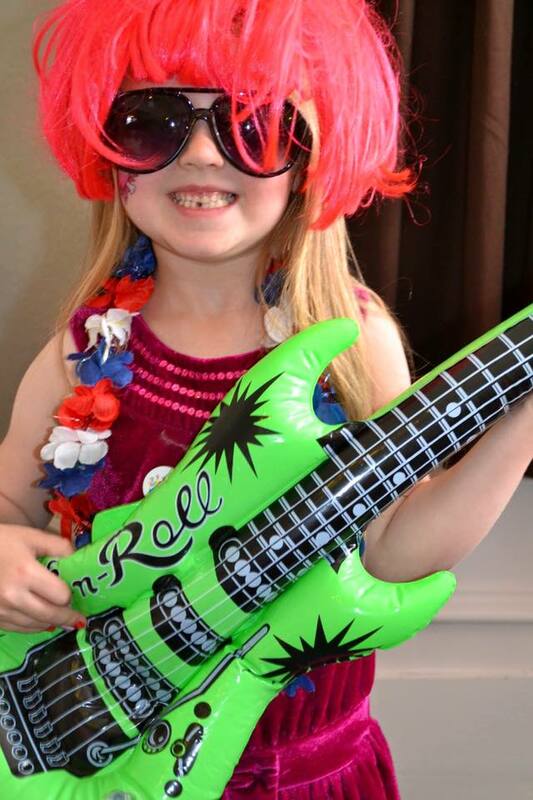 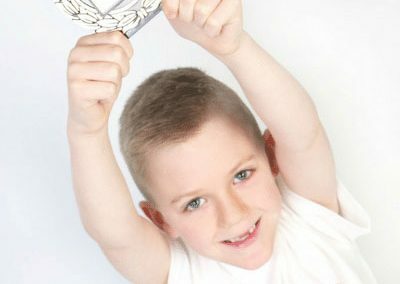 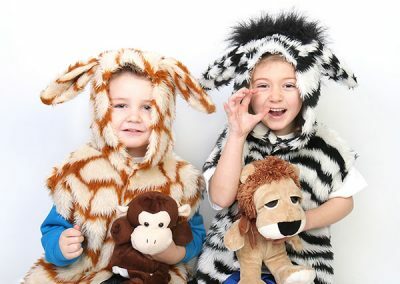 I have a real passion for working with children and Little Movers is the ideal next step for me. 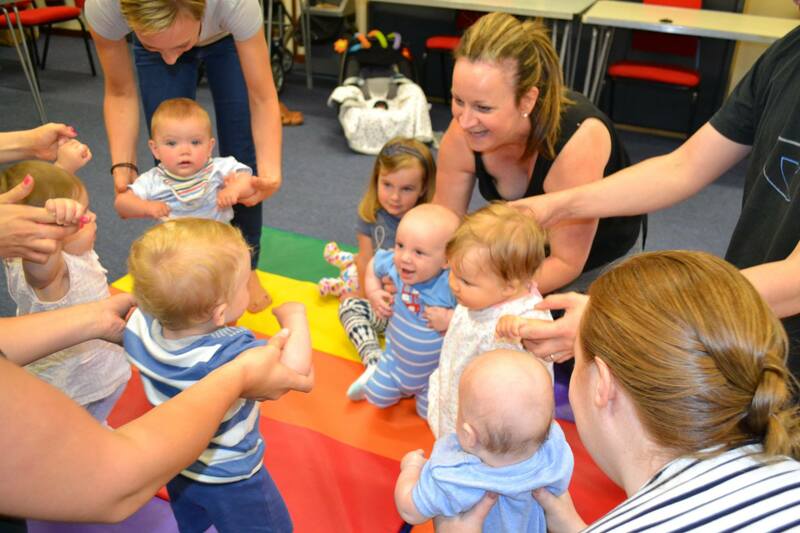 I will be working alongside my childminding business to begin with, gradually building up my classes. 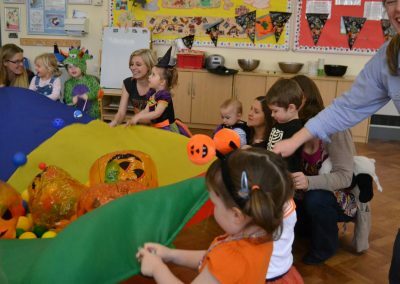 I recognise the importance of learning through play. 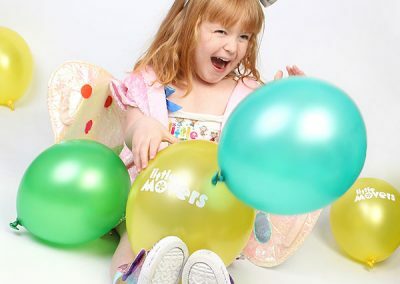 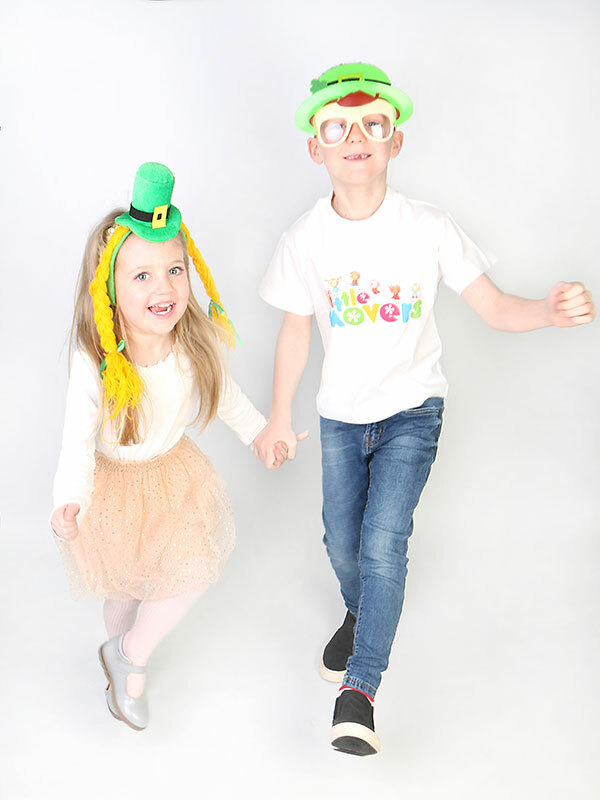 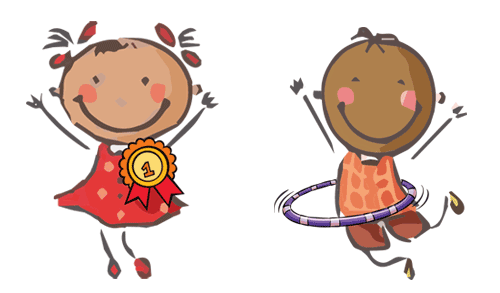 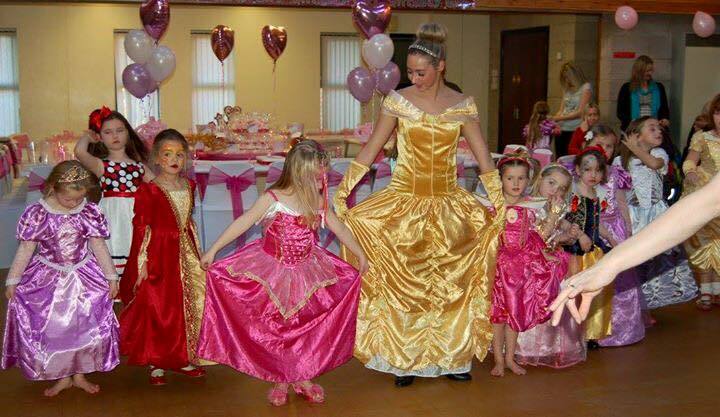 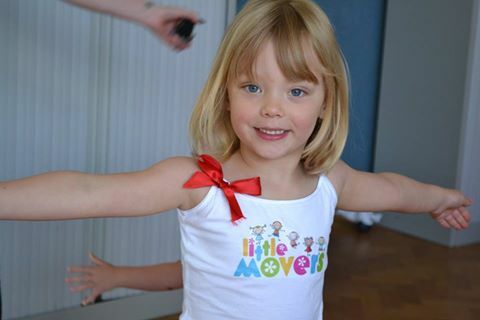 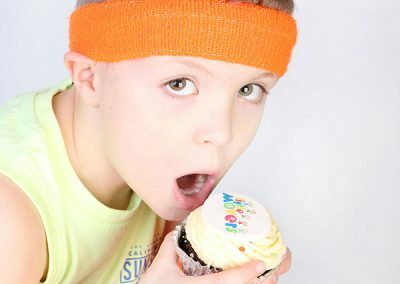 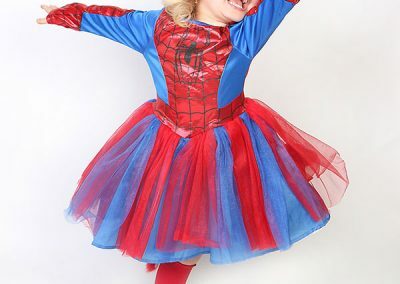 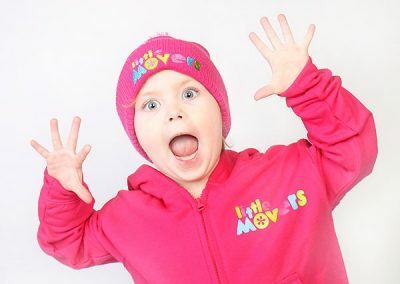 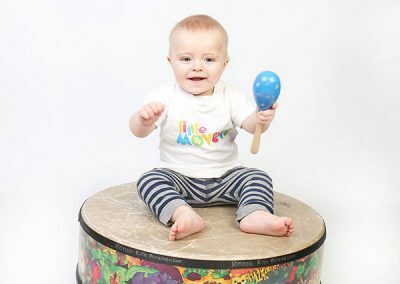 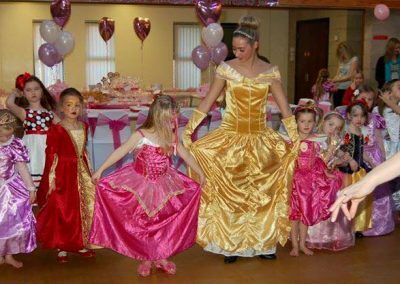 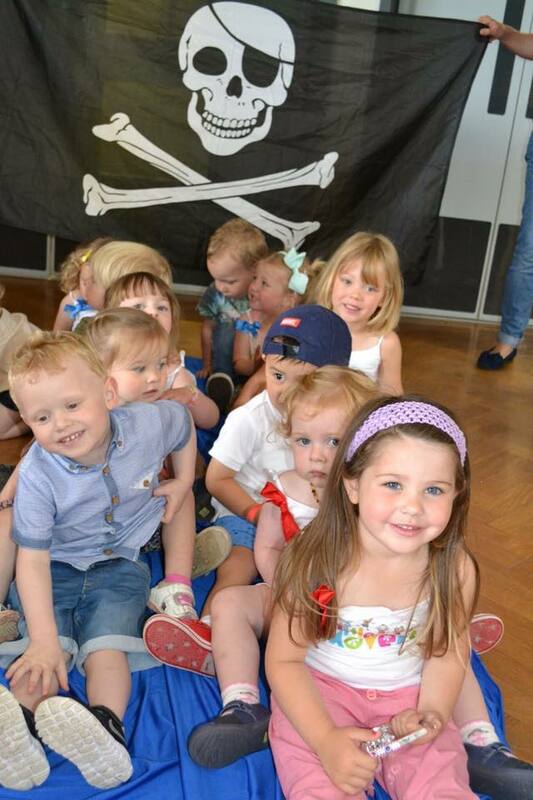 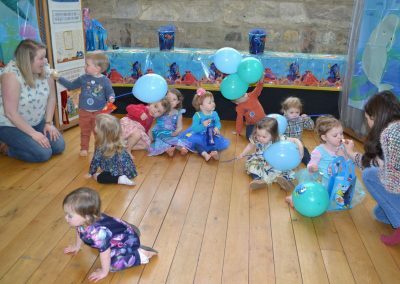 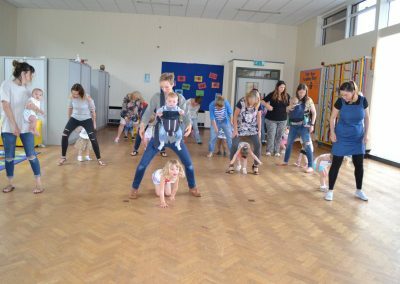 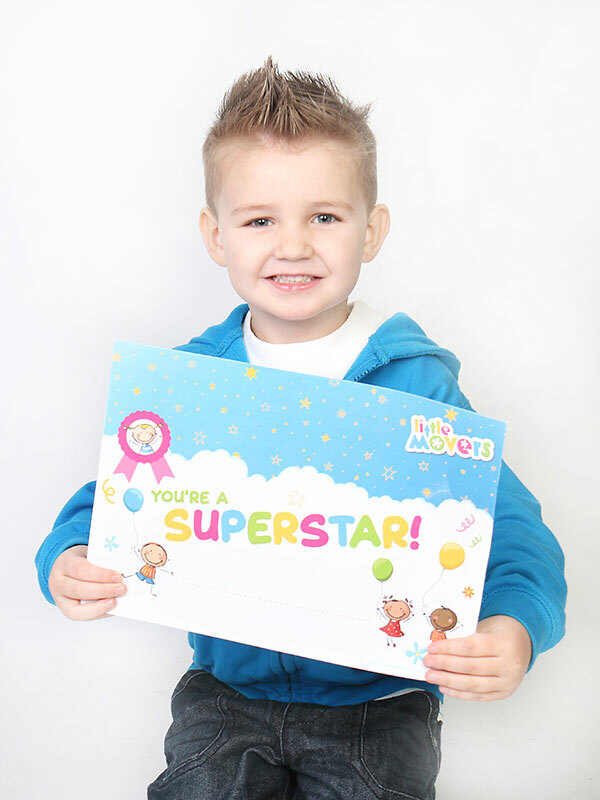 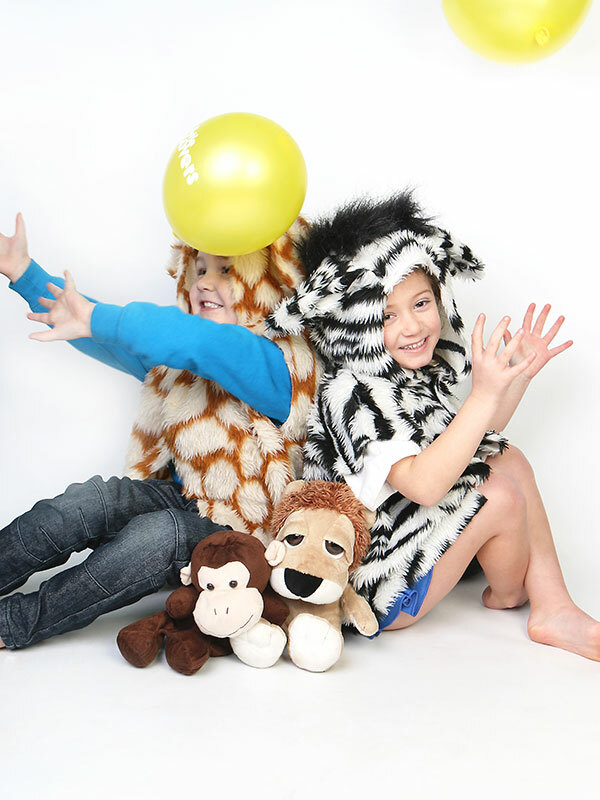 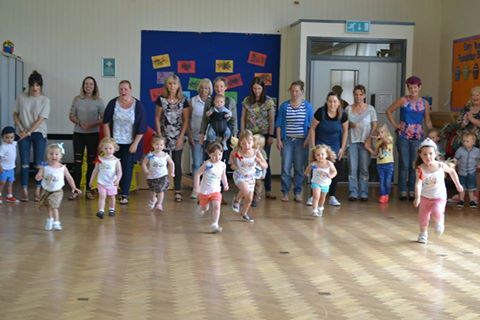 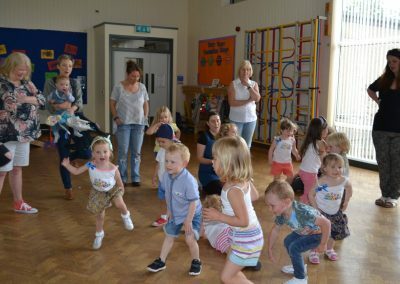 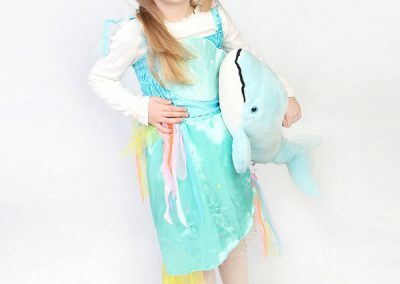 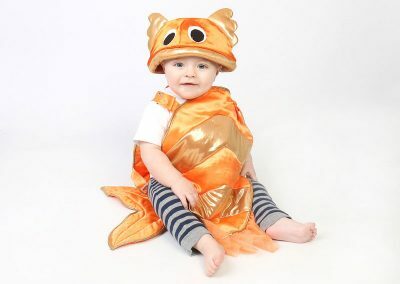 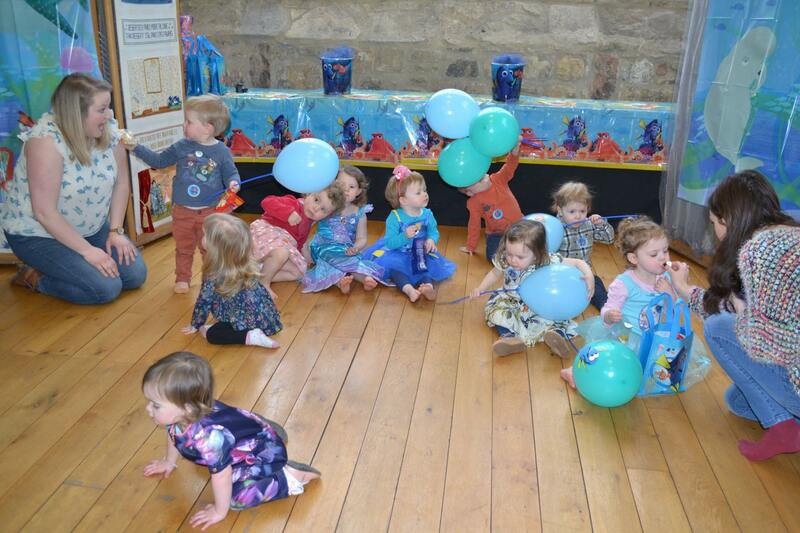 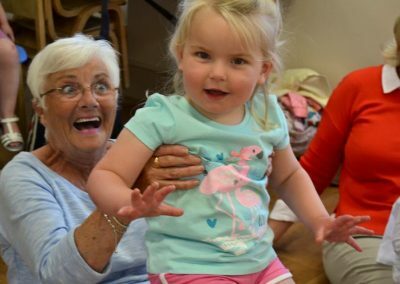 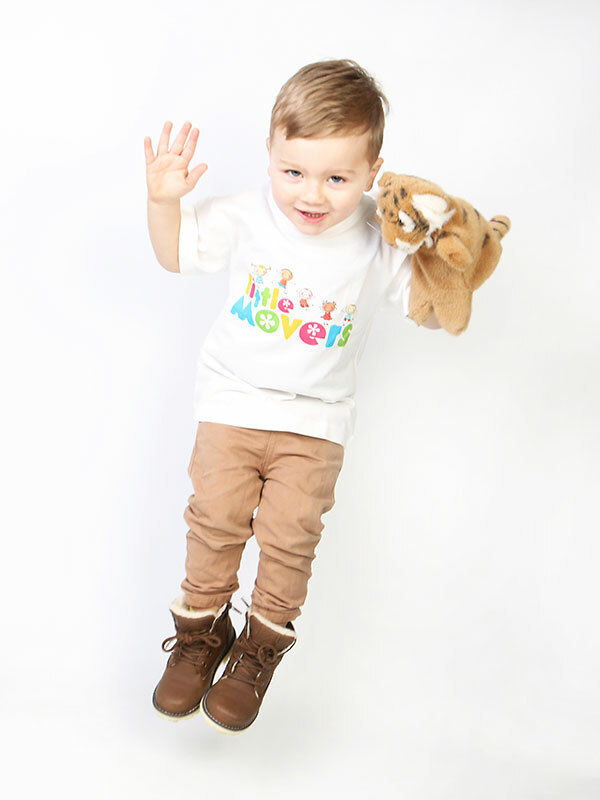 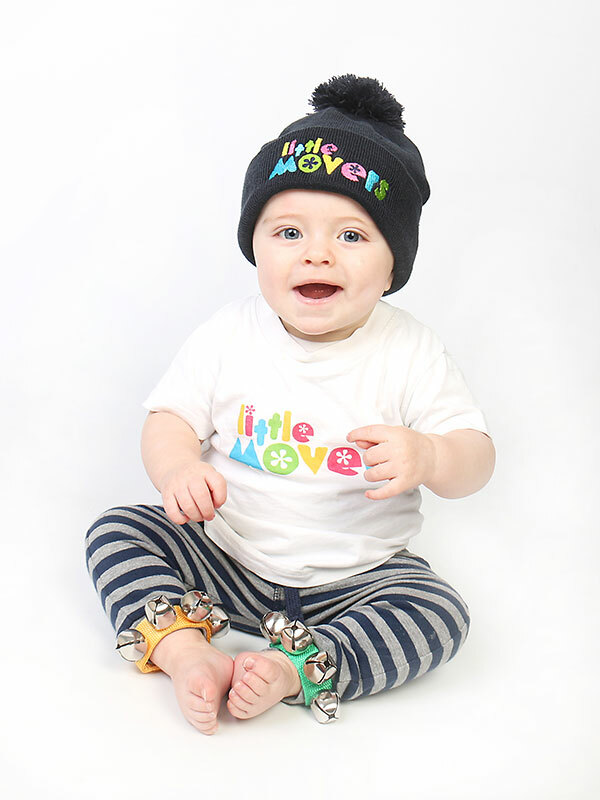 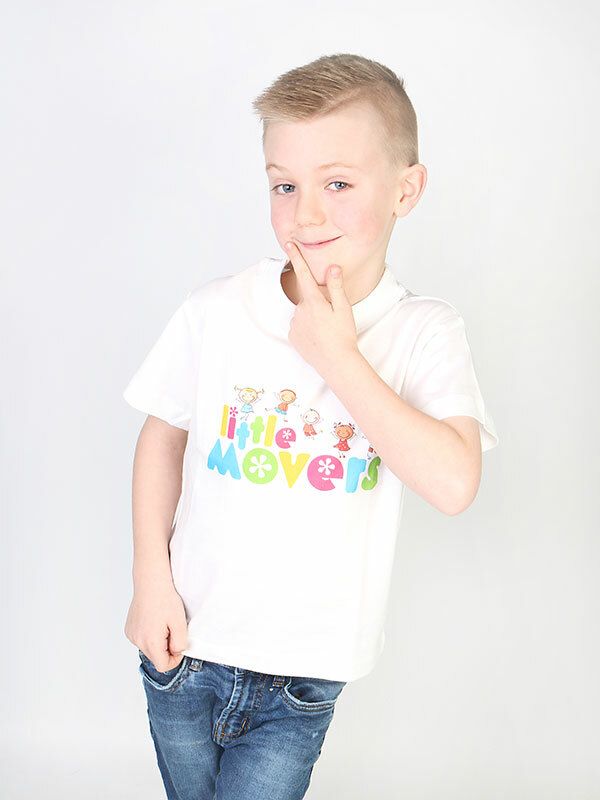 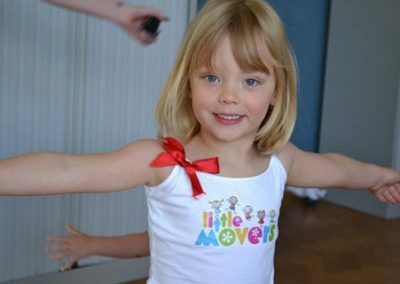 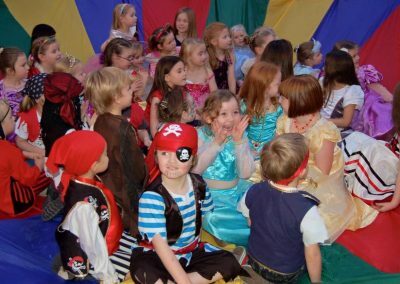 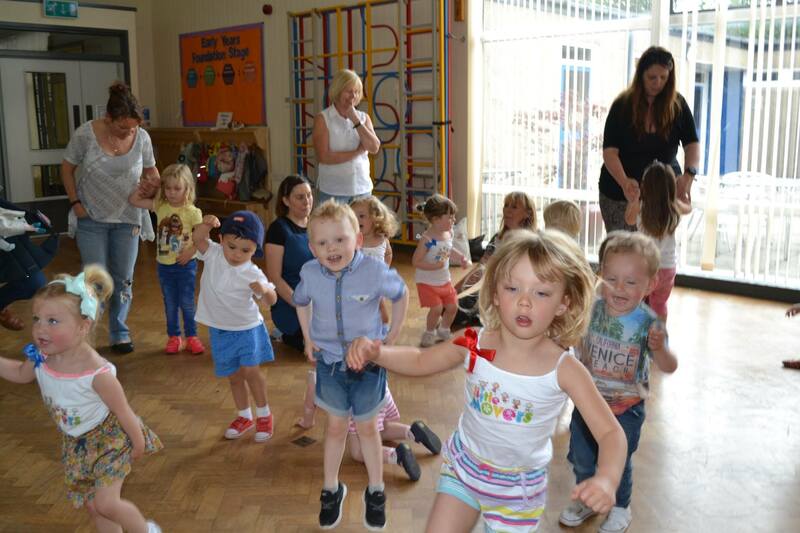 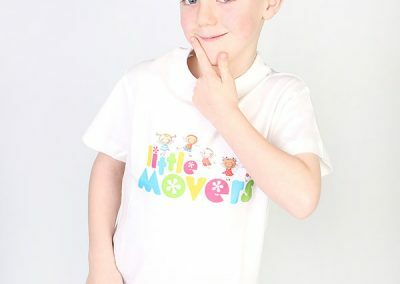 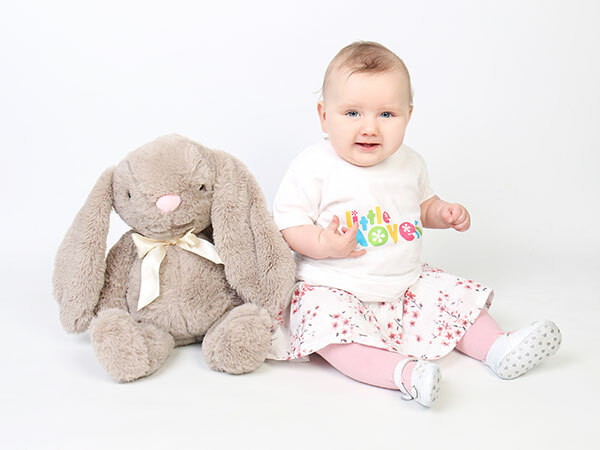 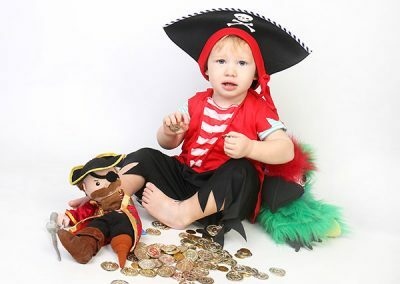 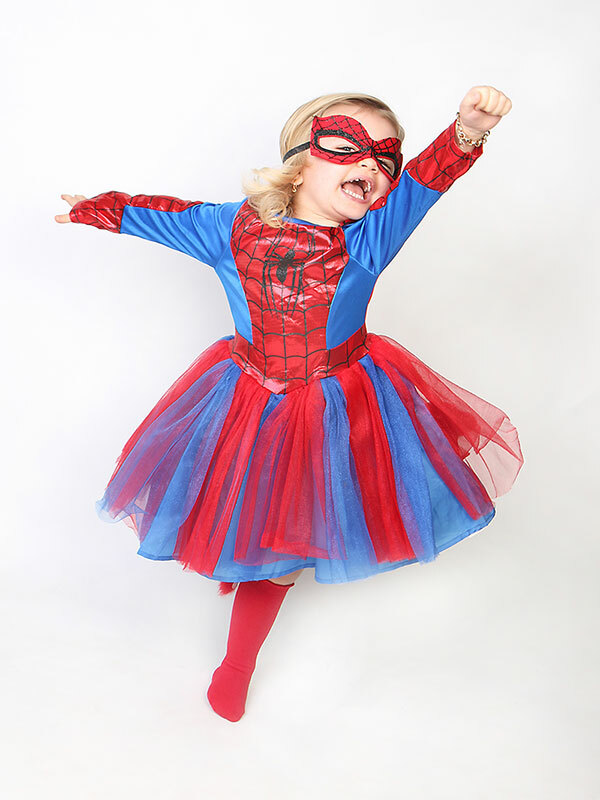 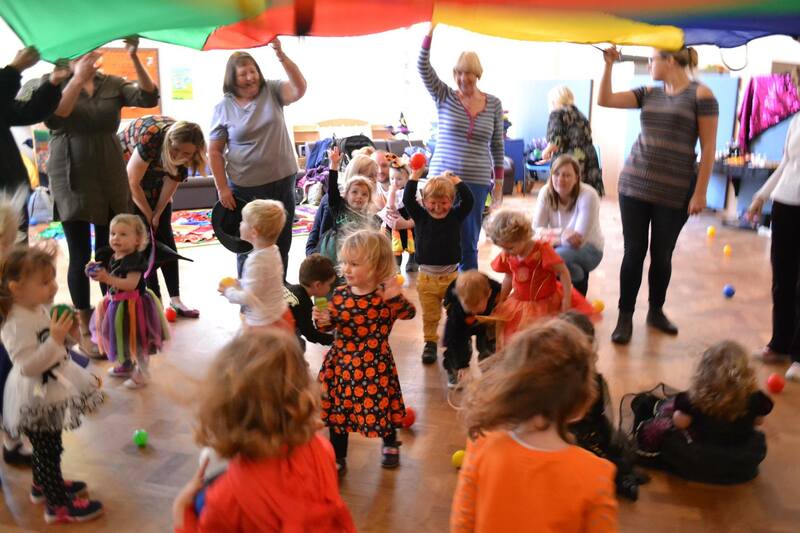 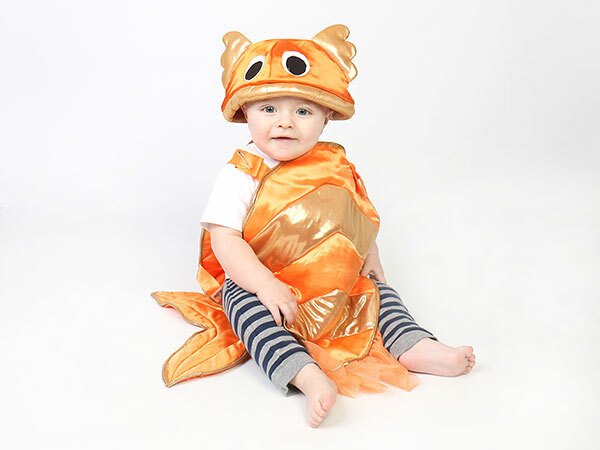 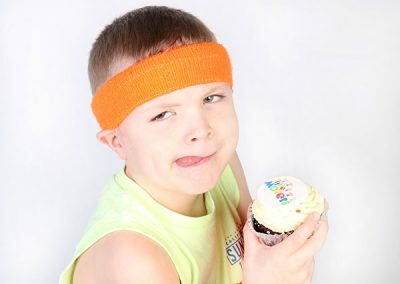 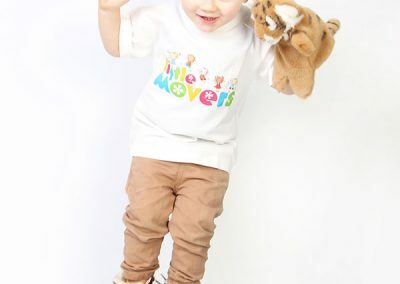 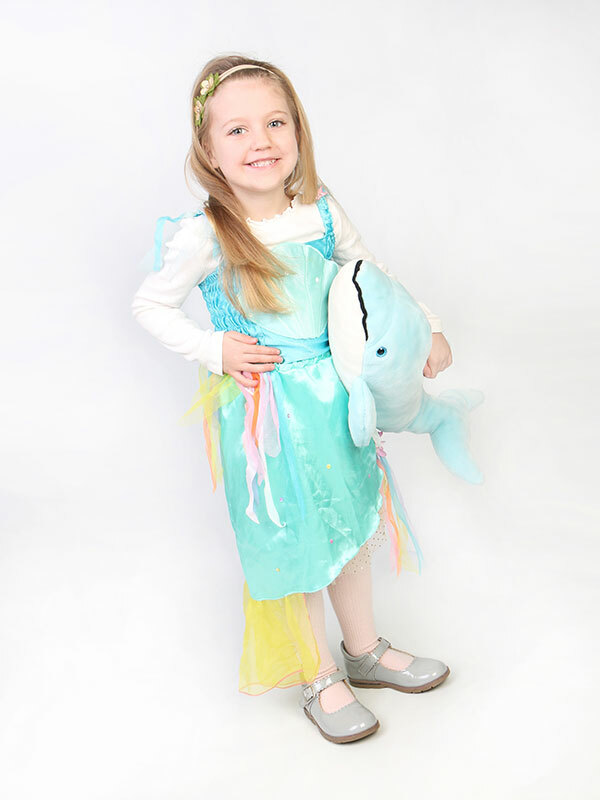 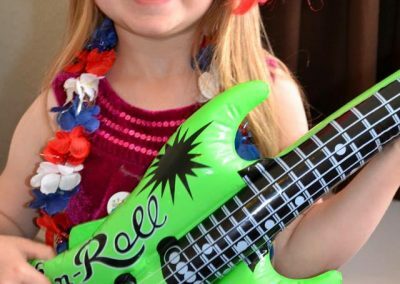 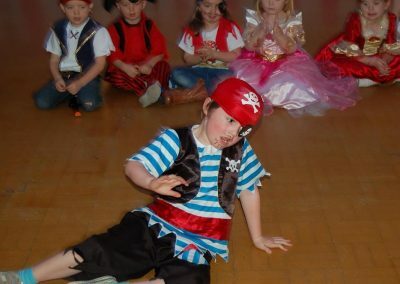 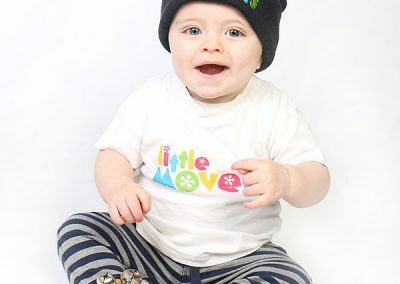 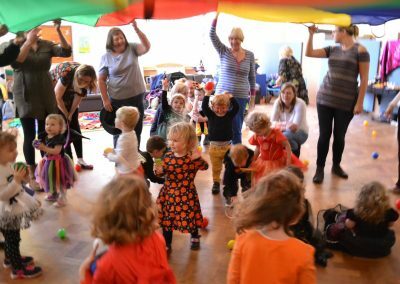 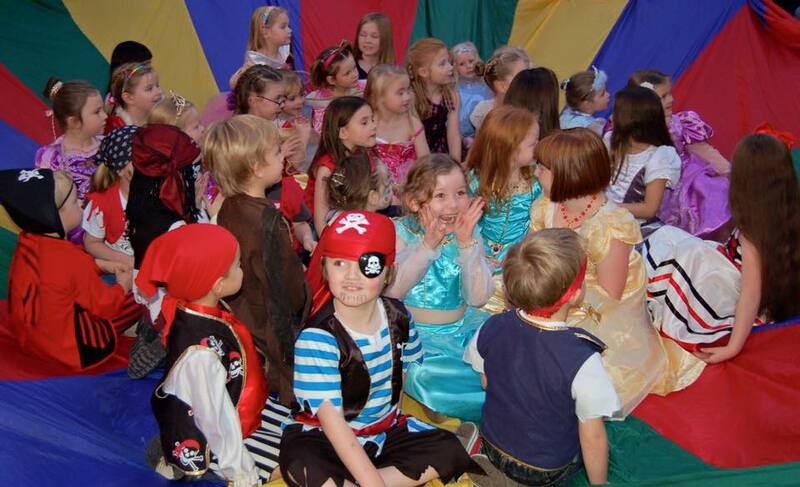 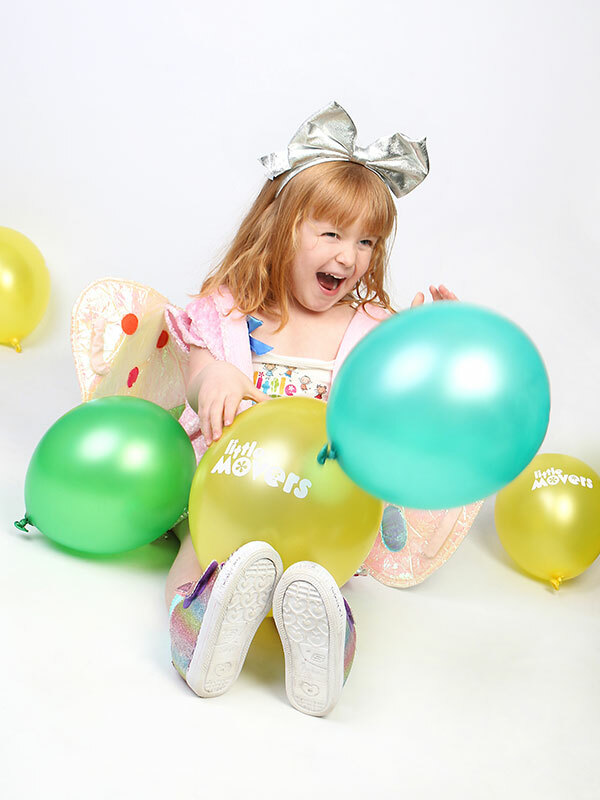 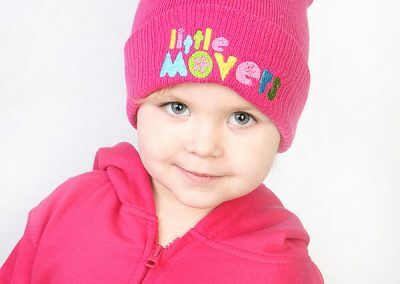 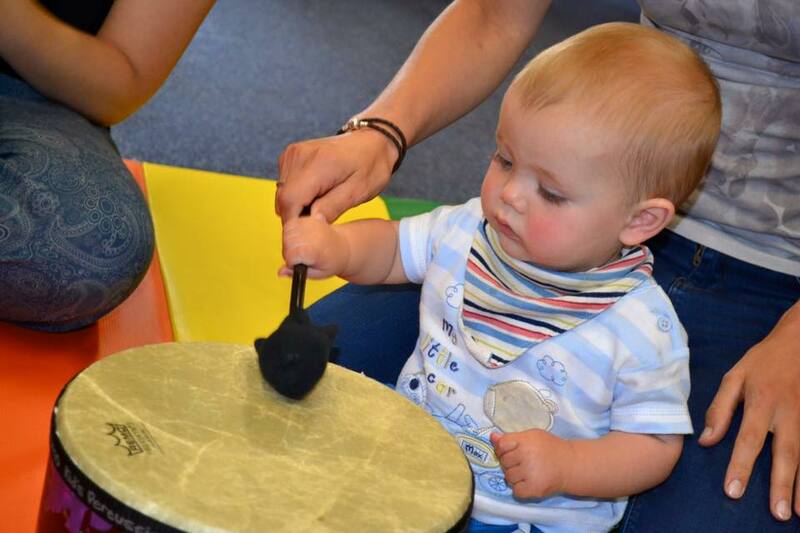 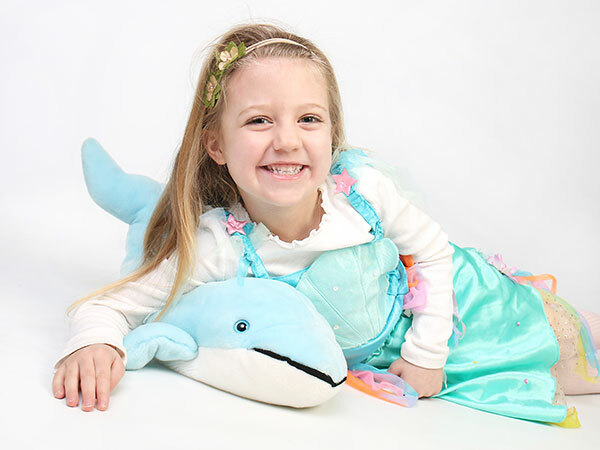 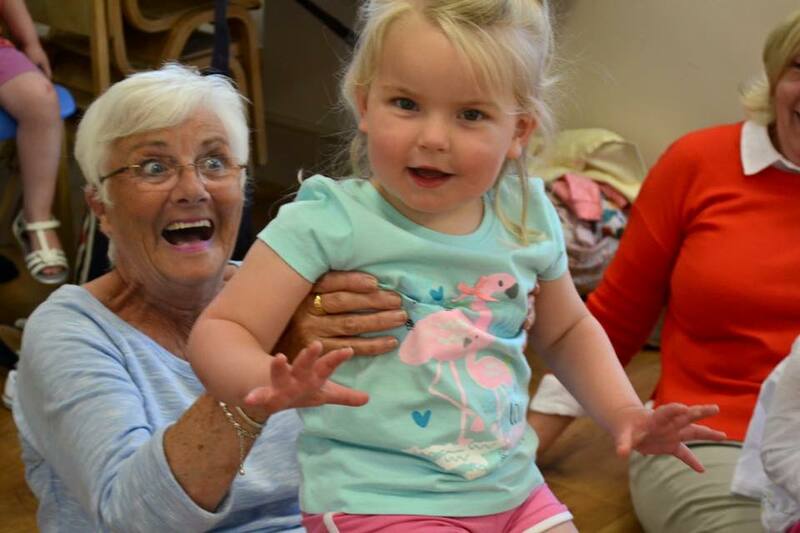 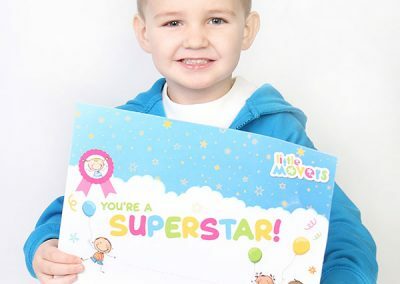 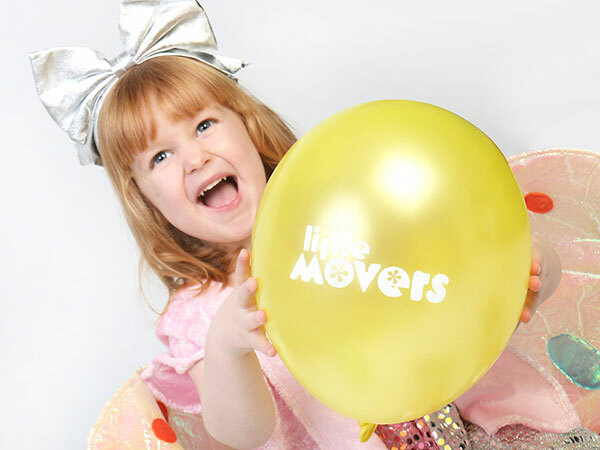 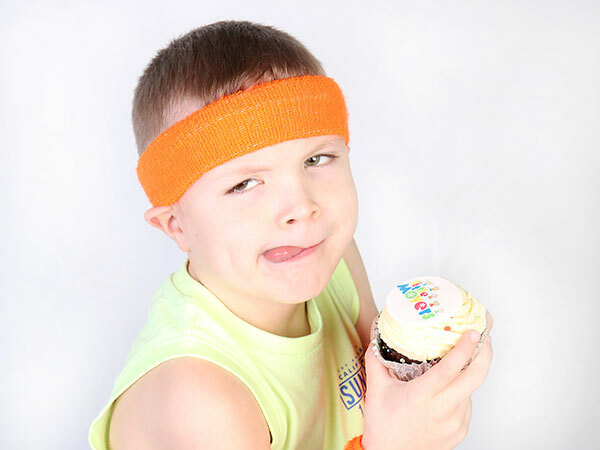 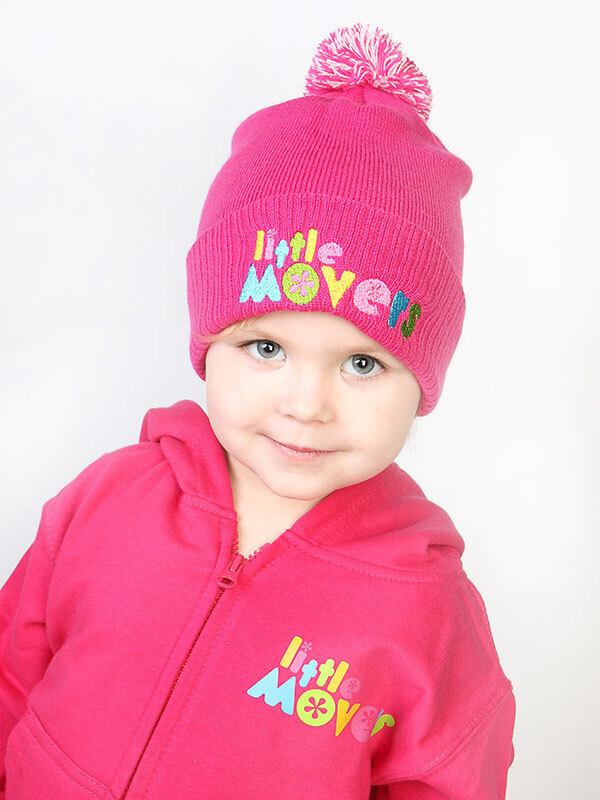 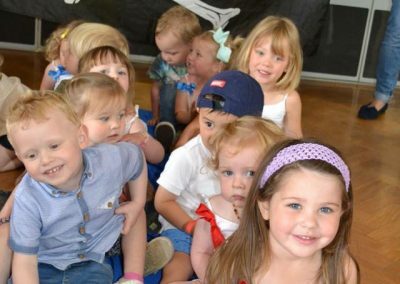 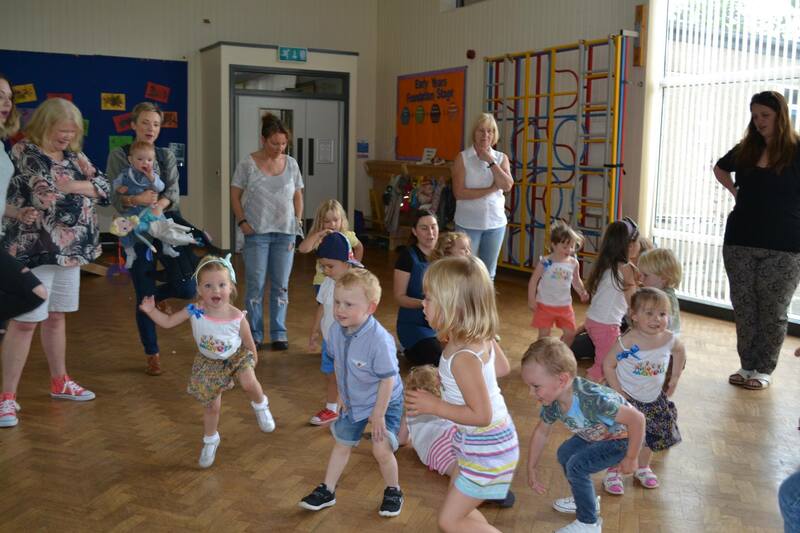 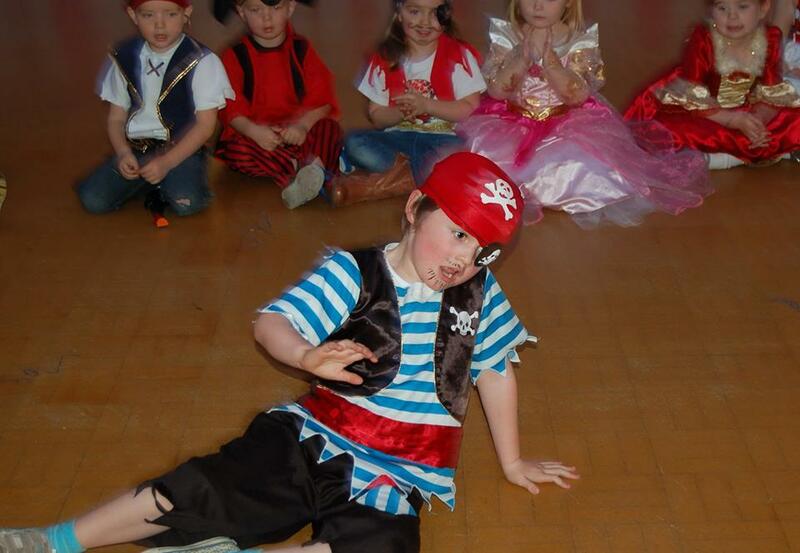 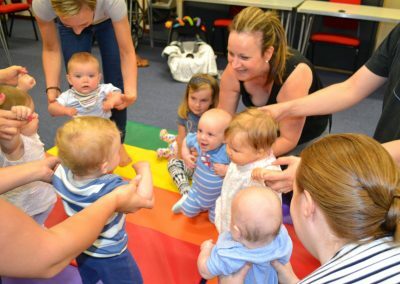 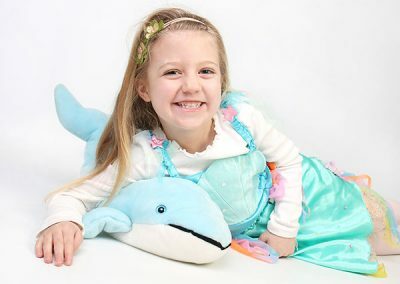 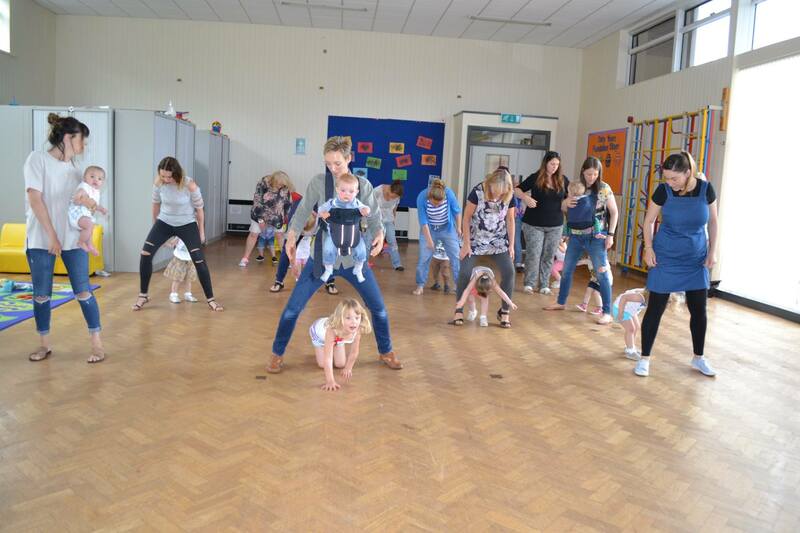 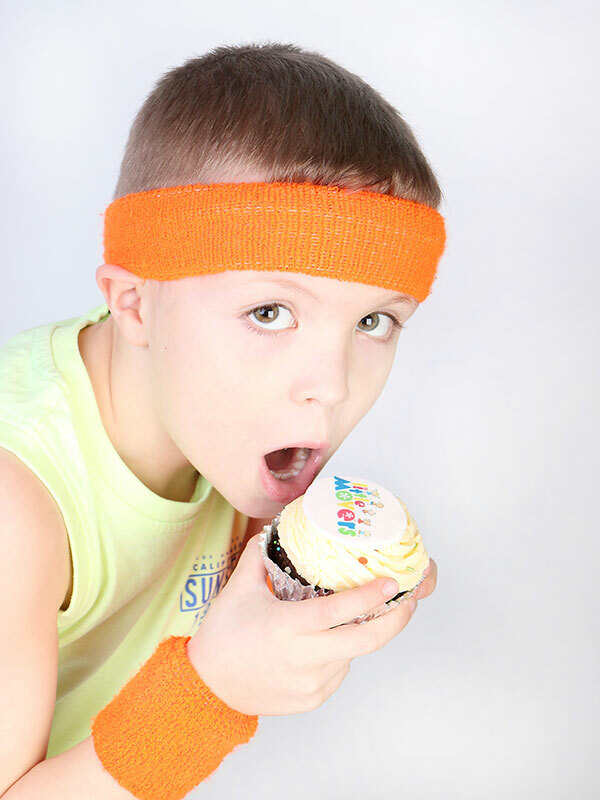 Little Movers offers the opportunity to learn and develop through fun, energetic activities and dance. 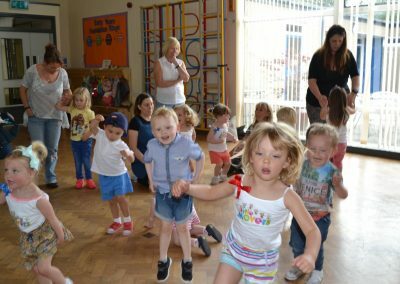 We will sing, dance, run, play games and most of all have fun! 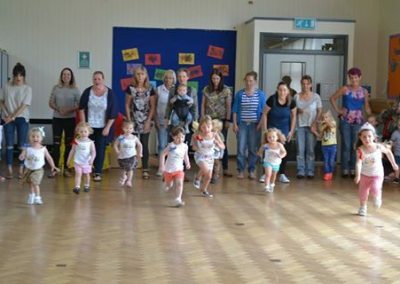 Please follow my facebook page to keep up-to-date on classes and venues in our area. 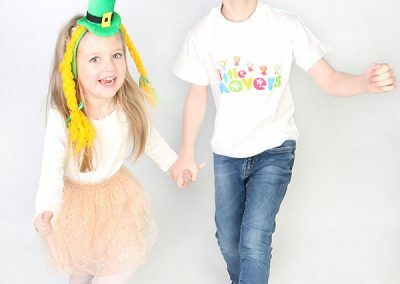 Come and have some fun. 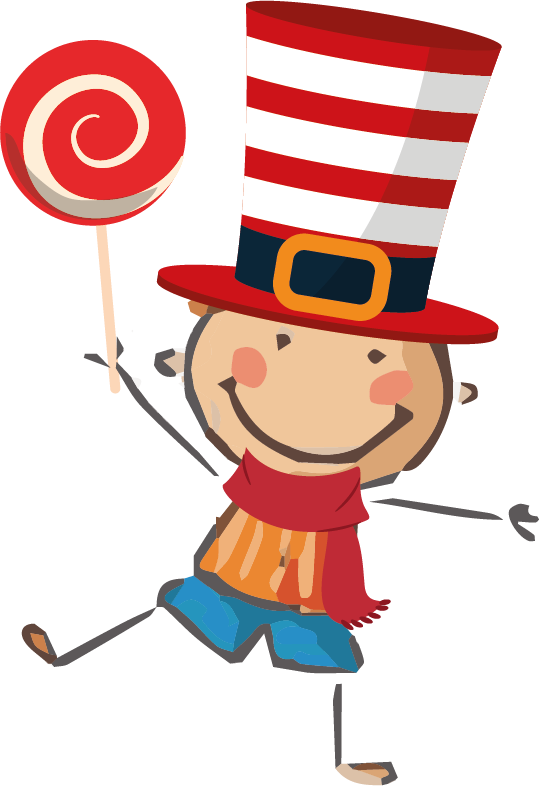 I look forward to welcoming you soon!